Directions: South on 52nd St from Bell Rd. Make the second right turn at Juniper/Wallace and home will be on your left side. Approximate size: 9539.00 sq. ft. 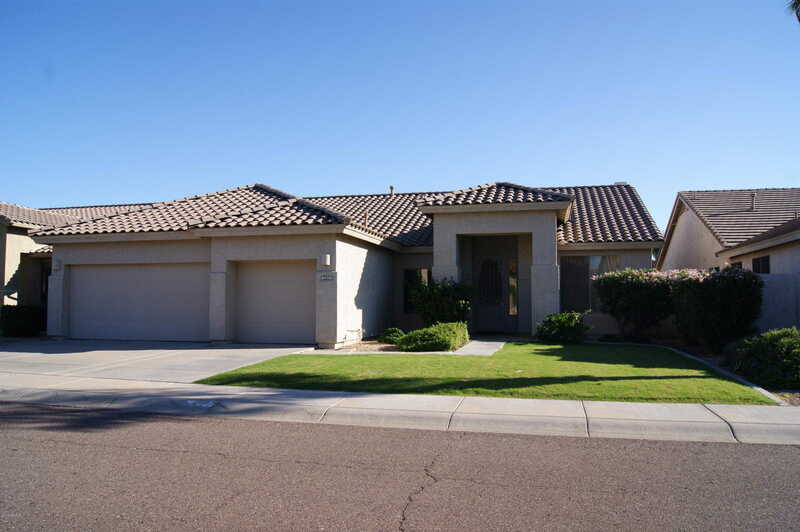 Please, send me more information on this property: MLS# 5878416 – $495,000 – 5119 E Juniper Avenue, Scottsdale, AZ 85254. I would like to schedule a private showing for this property: MLS# 5878416 – $495,000 – 5119 E Juniper Avenue, Scottsdale, AZ 85254.